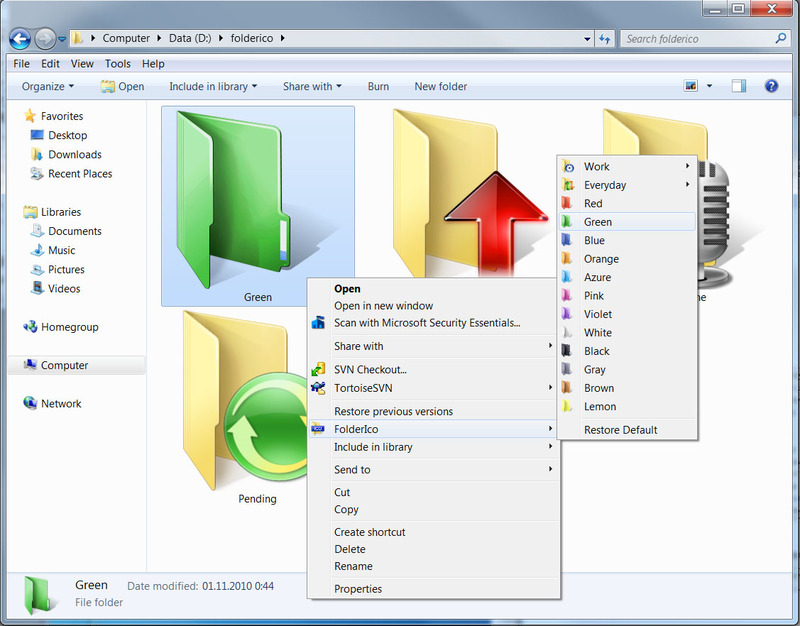 FolderIco allows to change the color of Windows folder in one click! Go to our Tutorials page and see for yourself how easy it is for anyone to change the folder color or icon just a few simple steps. Download our Try-Before-You-Buy demo and use it on your own folders! Don't you know how to change standard yellow folder to a colourful and bright one? With FolderIco, give some color to Windows folders. With just a one click, colorize your folders, and discover a new intuitive way to classify your files. A quick look is now enough to identify the folder you are looking for! You can now classify your folders by priority. Red is an important folder, orange is urgent, green is no action needed... 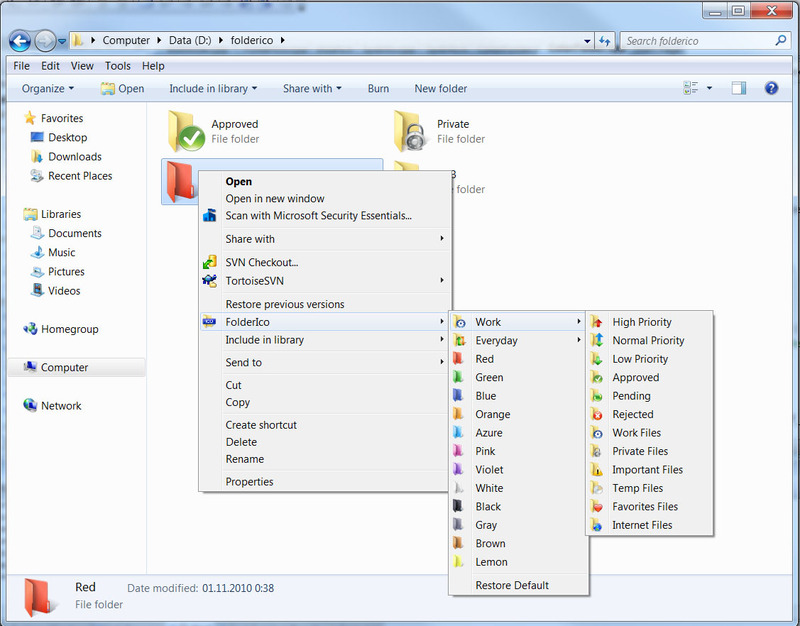 Choose the attributes that you like, so you'll never delete an important folder in error. FolderIco is a very light software, that doesn't stay in memory. It uses a native functionality of Windows to be more efficient. 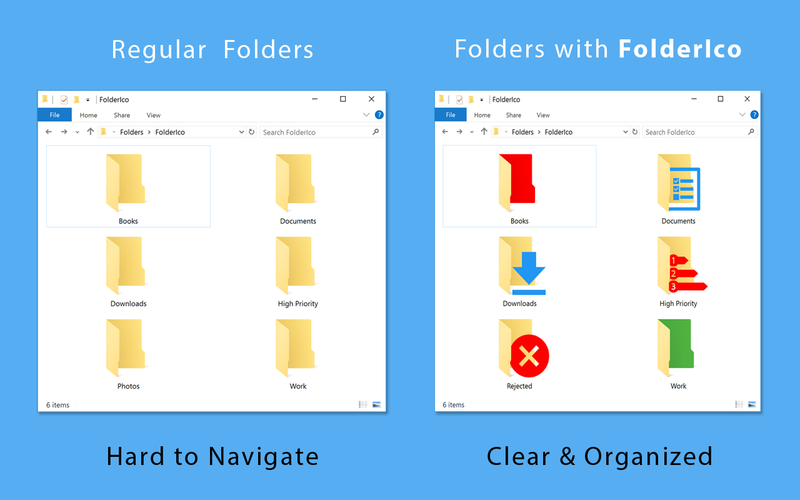 Discover its simplicity: with a single right-click on a folder you change it icon! 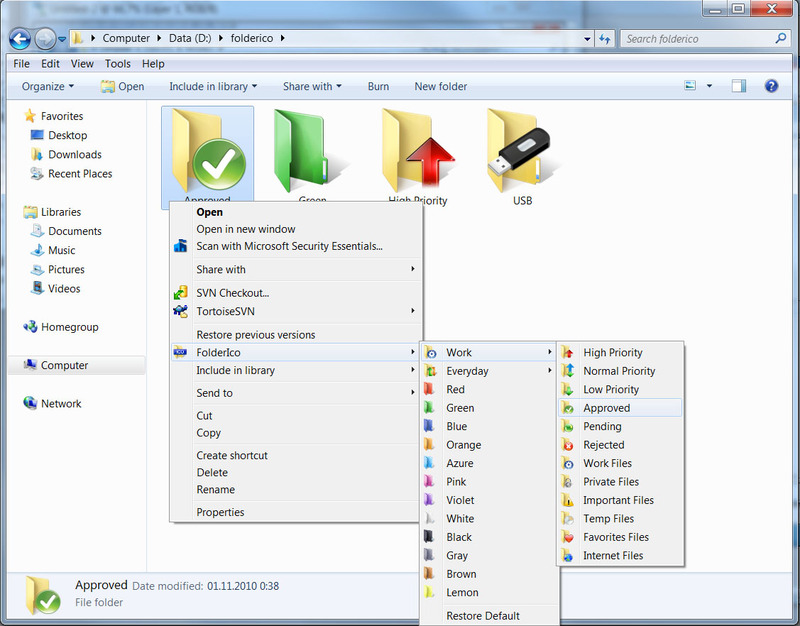 FolderIco is integrated into your Windows Explorer! One right-click on any folder and FolderIco is ready to changing your folder's icon. 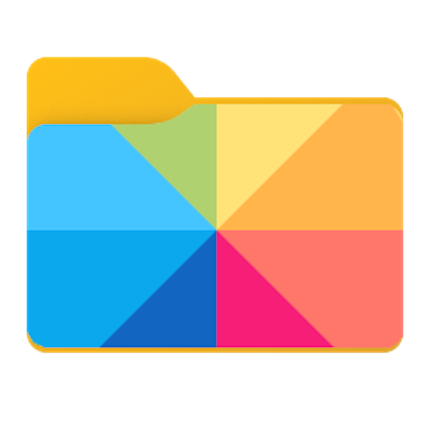 Colorized folders in one click. I am very, very impressed with this folder icon changer software!